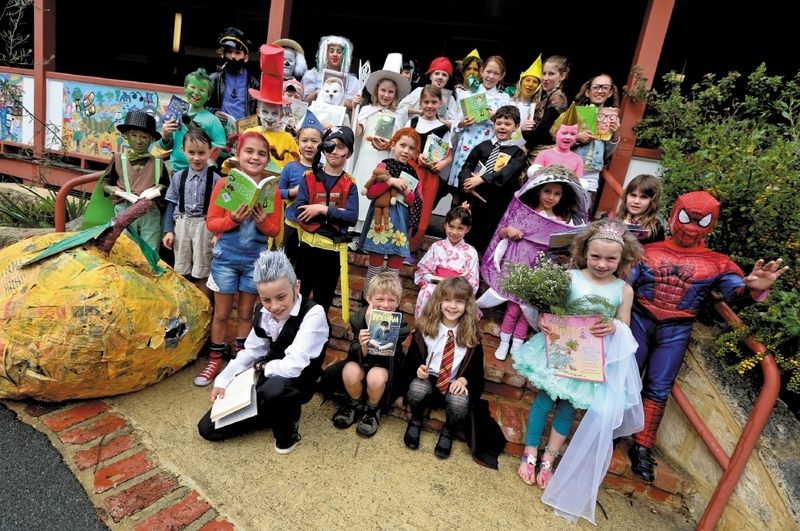 Some old favourites and newcomers made their way to the school as students dressed up for the annual parade to show off their costumes. White Gum Valley�s Maureen French said popular costumes included Billy B Brown, Star Wars and Harry Potter characters, as well as lots of princesses and witches. �The students love it, any opportunity to dress up and they have to bring in the book their character features in, so they share their text with their classmates,� she said. �Research shows the more children read and are read to, the better readers they will become. �My grandmother always told me that if you have a good book you always have a friend and will never be lonely and this is so true.